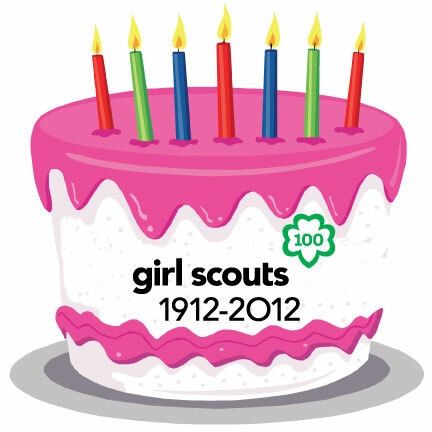 To Europe With Kids: Happy 100th Birthday to Girl Scouting! of the Girl Scouts of America! 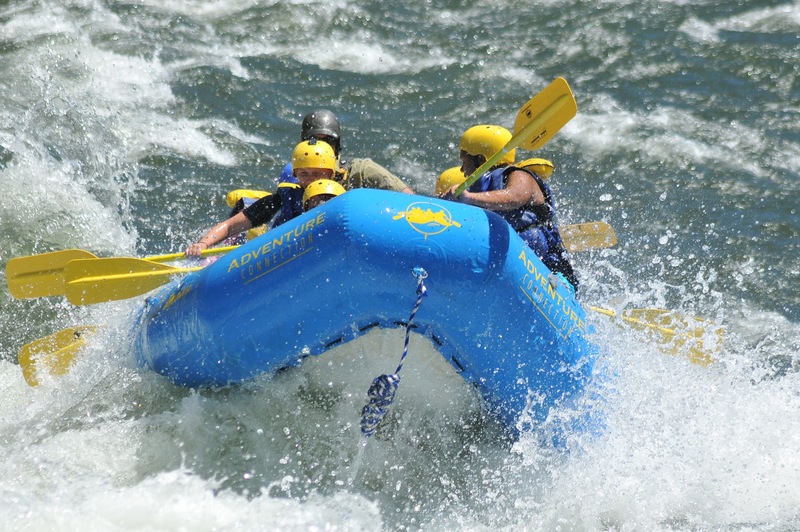 Truly, Girl Scouts is an organization that will offer your daughter unique opportunities to travel. Camping experiences, at the Brownie level, enable young girls to live together in simple outdoor settings, to make their own decisions, and to gain confidence in being away from home. Older girls can join Girl Scout "destinations," trips facilitated by Girl Scouts of America and hosted by individual Girl Scout councils. High adventure trips and financial aid are available. As you well know if you read this blog, world centers in England, Switzerland, India, and Mexico provide inexpensive lodging for Girl Scouts and Girl Guides from all over the world. Girls can join Girl Scouts as early as Kindergarten, but there's no previous troop experience required if a girl wants to join as late as high school. Check with your local Girl Scout council for troops with openings, or start your own - the organization always needs more leaders. I will always cherish the times I've spent with my daughter and her friends as their Girl Scout leader for 8 years. We have had amazing fun.